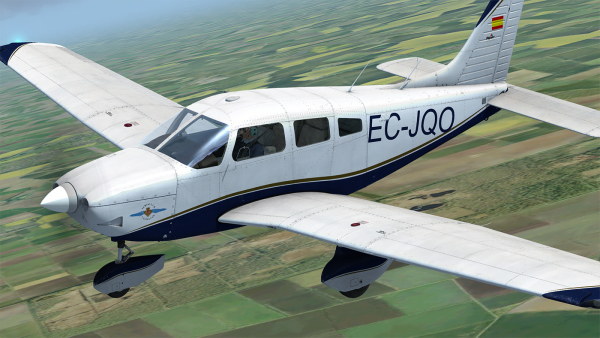 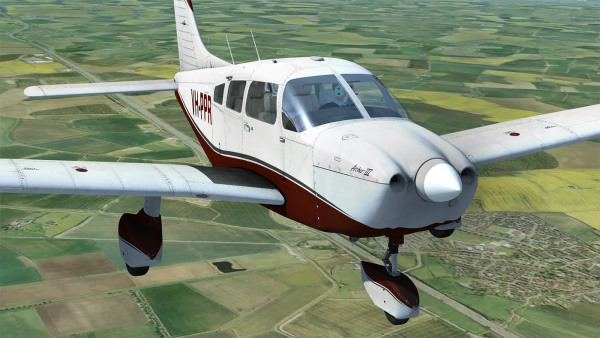 The new PA-28-181 Archer III from Just Flight's in-house development team is now on sale for FSX and P3D v1-v4. 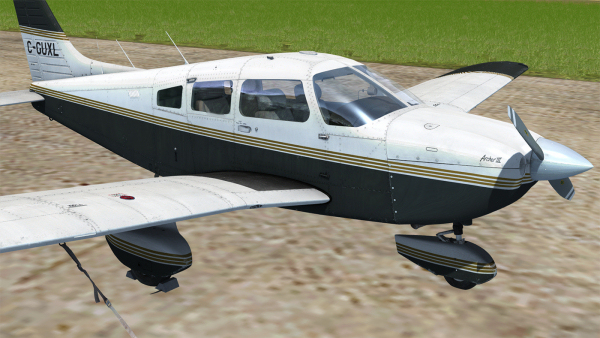 Certified in the mid-1990s, the Archer III is one of the most recent PA-28 variants to be built, which is reflected in its streamlined cowling and cockpit overhead panel controls. 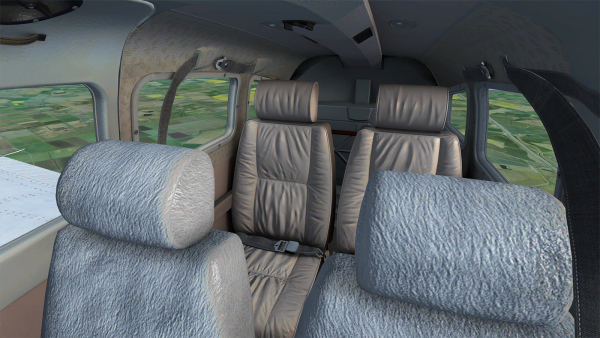 Our new model is based on a privately owned aircraft and therefore differs from our Arrow and Warrior in that it has an impressive suite of modern avionics and less wear and tear. 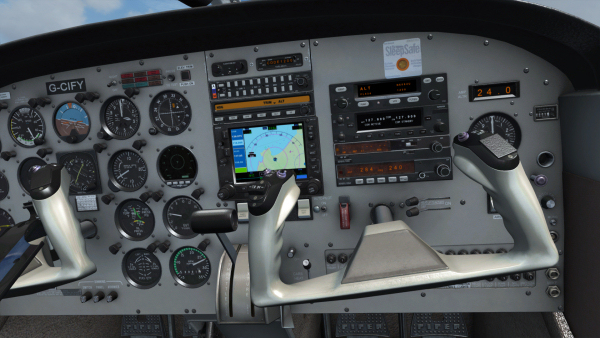 The fully functional avionics suite in this study-sim level aircraft includes a GNS 530 (and Flight1 GTN 650/750 and GNS 430/530 integration) for GPS navigation, GNC 255 COM2/NAV2 radio with many features (including a frequency database), S-TEC autopilot with lateral and vertical modes, Traffic-Watch unit for monitoring the proximity of AI aircraft and a Strike Finder stormscope. 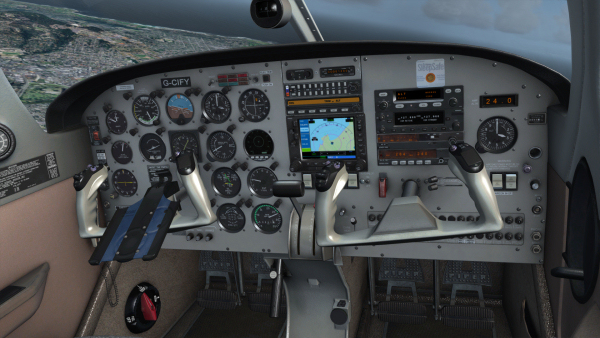 The cockpit is also equipped with a HSI and ADF indicator, and is capable of cruising at 118 knots and with a range of nearly 500 miles, making it the perfect IFR tourer. 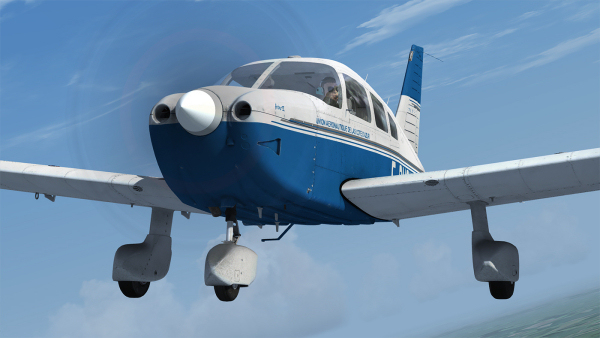 The Archer III comes in ten liveries from around the world and a flight computer panel and interactive checklists for every stage of flight are provided. 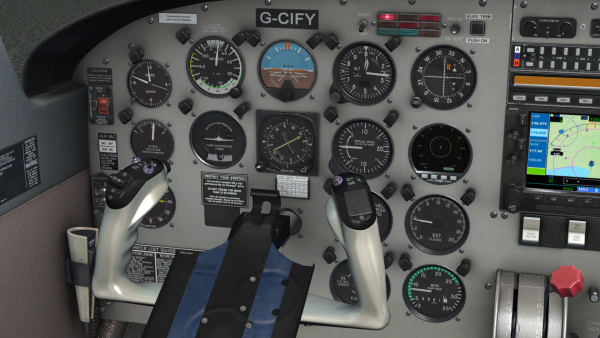 The aircraft systems include custom-coded fuel and electrical systems, Refill menu and functioning carburettor and primer controls. 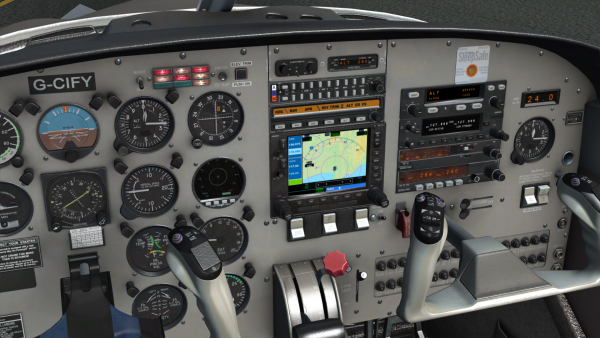 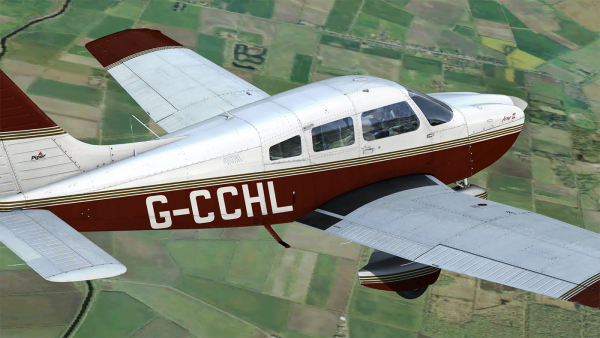 Take a look at the PA-28-181 Archer III page for more screenshots and all the aircraft details!